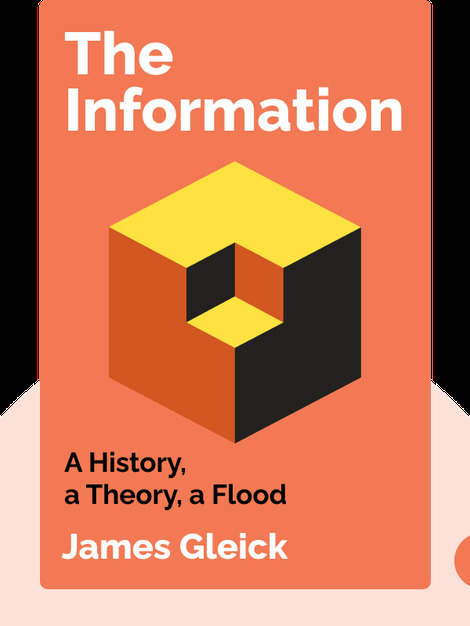 The Information takes us on a journey from primordial soup to the internet to reveal how information has changed the face of human history and shaped the way we think and live today. New technology continues to accelerate the speed at which information is transmitted, and to have lasting consequences for society. 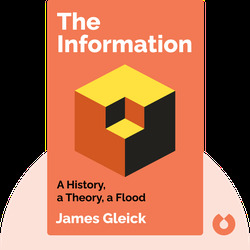 James Gleick is a science historian and author of 11 books. Three of his books, Chaos: Making a New Science, The Information, and Genius: The Life and Science of Richard Feynman, were Pulitzer Prize finalists.